Gose is a traditional German beer made with lots of malted wheat and served unfiltered, giving it a cloudy appearance. This version- made by the popular, super-local Victory Brewing Company- uses loads of sour cherries to help balance the malty sweetness of the style. The result is a tart, wheaty, well-balanced beer good for session drinking on a warm Spring day. Kirsch Gose is available for the next few weeks, so grab some today! 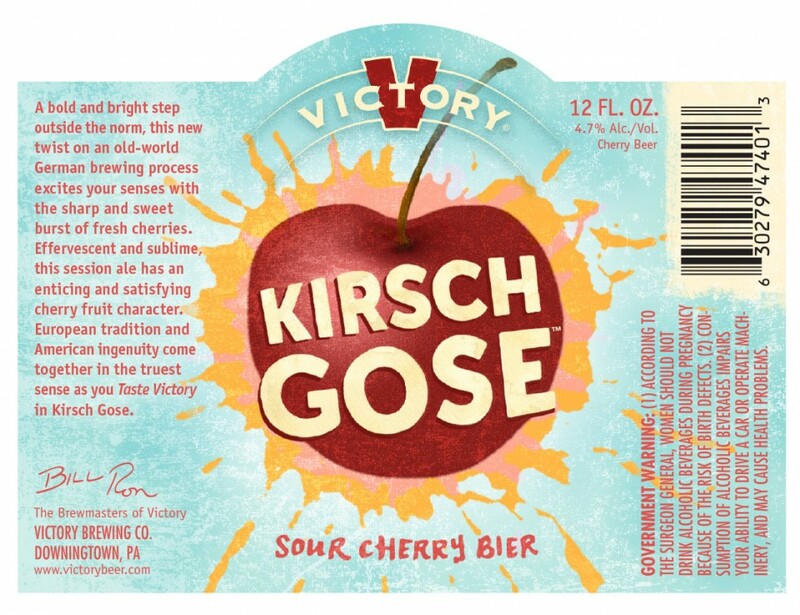 Check Out Victory Kirsch Gose On BeerAdvocate.Com!